Star 2 Success Consultants Lead Consultant Mr Jatinder Kapur's inteview is featured in the April-May 2014 issue of the SME Voice. 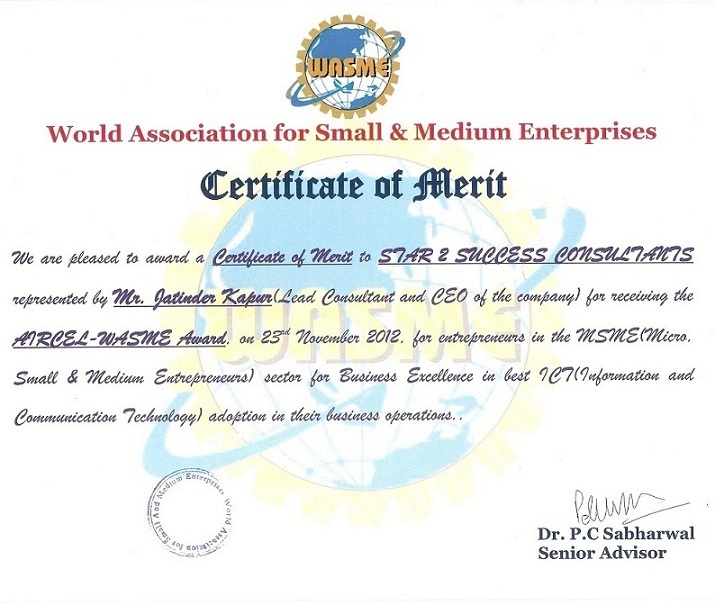 Star 2 Success Consultants was declared the Winner of the Aircel -WASME (World Association of Small and Medium Entrepreneurs) award for 2012 to Entrepreneurs in the MSME sector on 23rd Nov 2012 for best ICT (Information and Communication Technology)in their business operations. 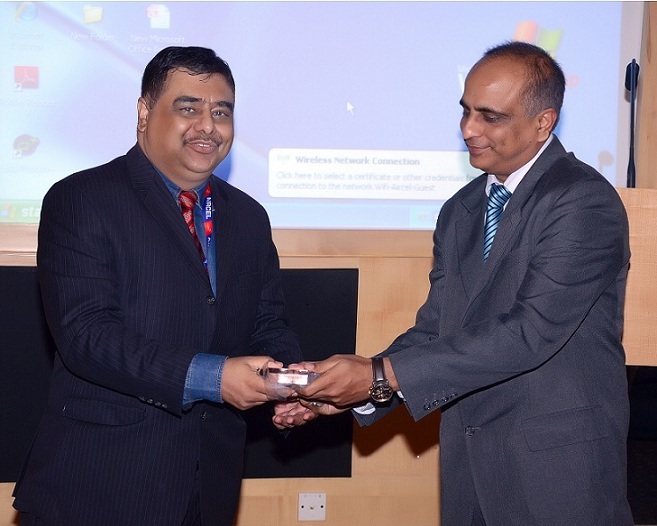 This case study was presented by Mr Jatinder Kapur Lead Consultant & CEO of the company at a collaborative and brainstorming Seminar " Business Exchange" on where ideas on "How Cloud Enterprise Mobility and Collaboration Techniques-can produce an efficient working environment for MSME's. Star 2 Success Consultants is representing Corporate Multi National Companies, Hospitality and Service Sector companies for Executive Search for their top management positions in the Service Sector and Hospitality sector. Please click on Career section, Log in and upload your CV. Star 2 Success Consultants was proud to be nominated the Organizing Partner for the World Association of Small & Medium Entrepreneurs National Advocacy Conference on “Enterprise Social Responsibilities: From Assessing Challenges to Measuring Opportunities” in New Delhi on Feb 23rd, 2013. Limited seats available for our Life Coaching program. 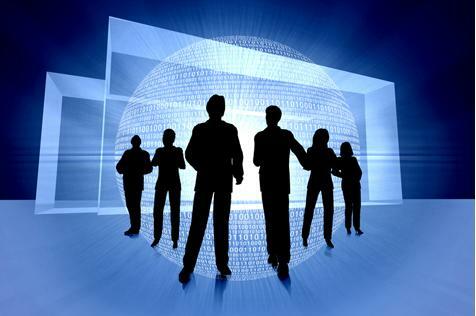 Star 2 Success Consultants is inviting applications for our Star 2 Success Certifications. Limited seats available for our Appreciative Coaching Mentoring & Counselling programs.